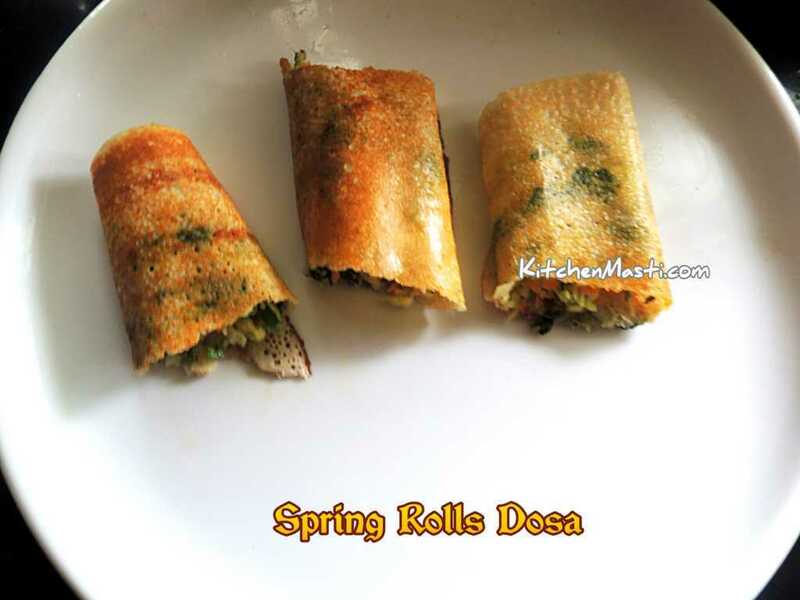 Masala Dosa commonly recognised as Mysore Masala dosa is a favourite among many in the breakfast menu in South India. 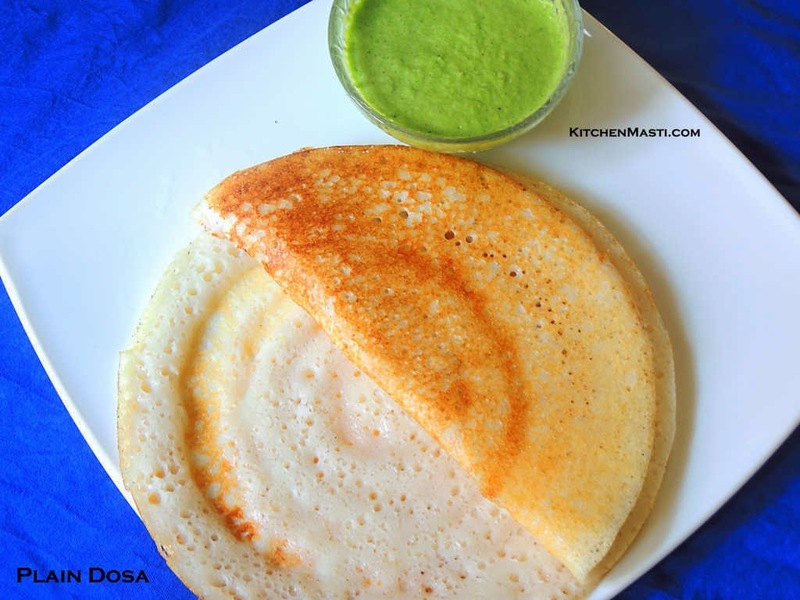 This dosa is famous for its color texture and, above all, for its rich taste. 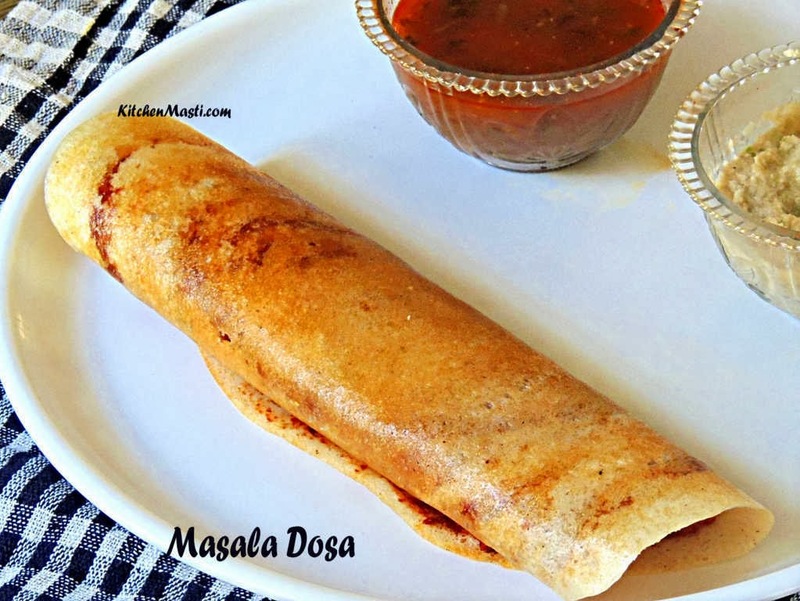 How To Prepare Masala Dosa. It requires around 2 hours for soaking the rice and Urad dal. Further 7 - 8 hours for fermentation and 10 minutes for preparing. Urad Dal ( black lentil ) - 1 / 4 cup. Cooking soda - 1 tsp. Fenugreek seeds ( methi seeds ) - 1 / 2 tsp. Bengal gram dal - 2 tbsp. Tuar dal - 1 tsp. Oil - 1 tsp ( for the batter ). 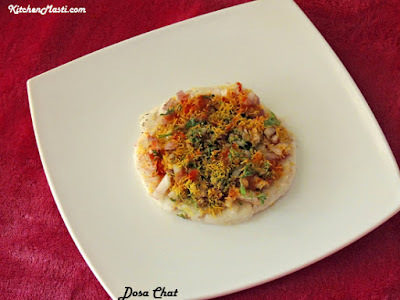 Gram dal ( roasted chana dal ) - 2 tbsp. Ingredient For The Potato Masala ( baji ). 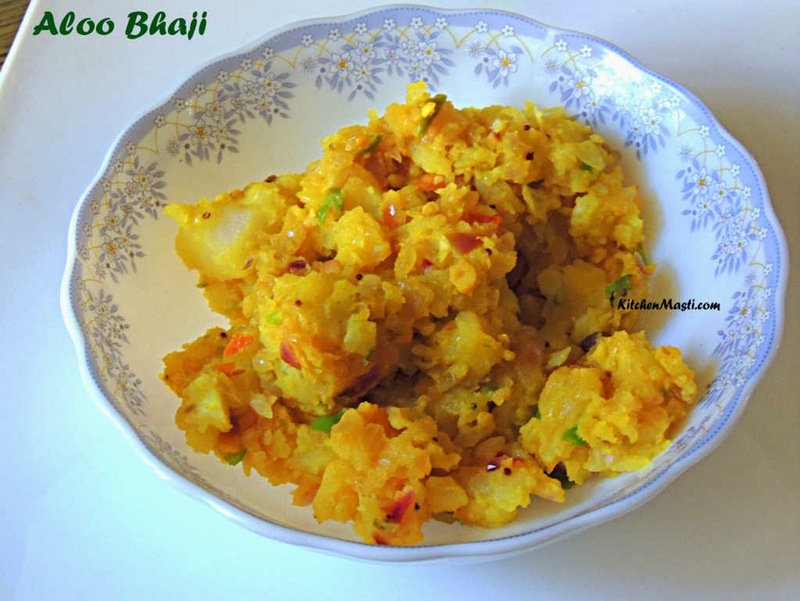 I have already shown you how to prepare the potato baji previously in one of my previous blog posts. Please refer to that one by clicking here. 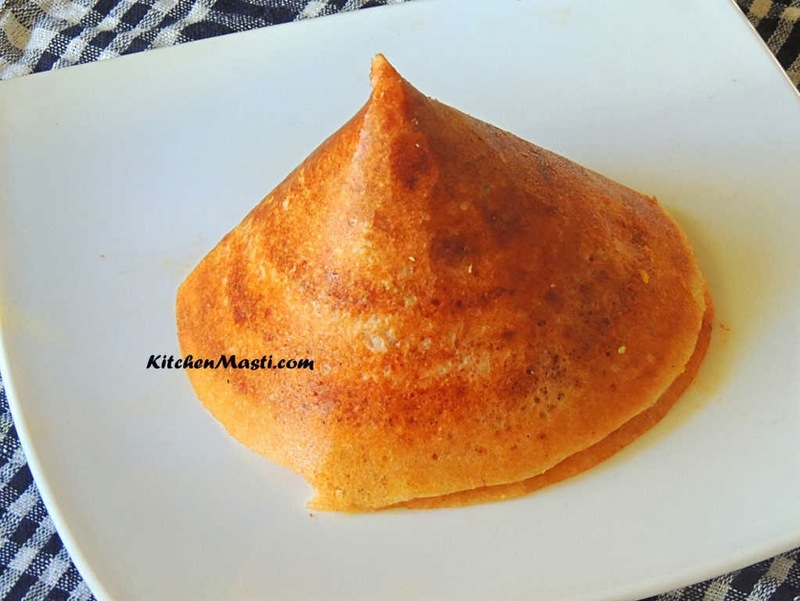 Method To Make Masala Dosa. First and foremost wash the rice and soak it for 2 hours. Soak all the dals and fenugreek seeds together. After 2 hours, grind it to a smooth consistency in a mixer jar. First grind the dal items together and then, later on proceed to grind the rice. Later on mix everything together in a vessel. Add salt, sugar and oil and leave it for fermentation over night. After the fermentation process, add rawa and cooking soda and mix well. Meanwhile, grind the ingredients for chutney using very little water. Heat a nonstick pan or a skillet. Pour a ladle full of batter on the tawa ( pan ) and spread in a circular motion till the edges of the pan. 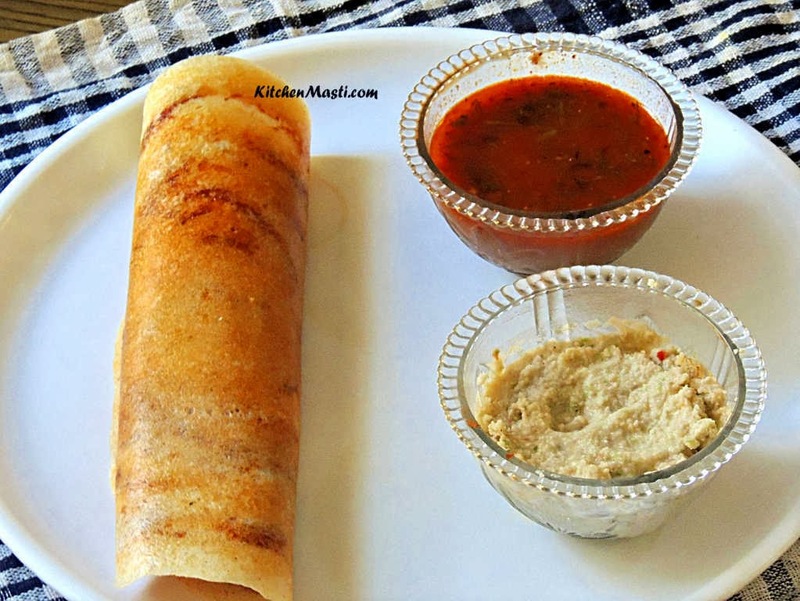 Spread 1 tsp of red chutney over the dosa as shown as in the above image. Now grease the dosa with butter or oil. Roast the dosa and place potato mixture in the middle of dosa. Now fold it as shown as in the photo. Now carefully remove the dosa from the tawa and transfer it to the serving plate. 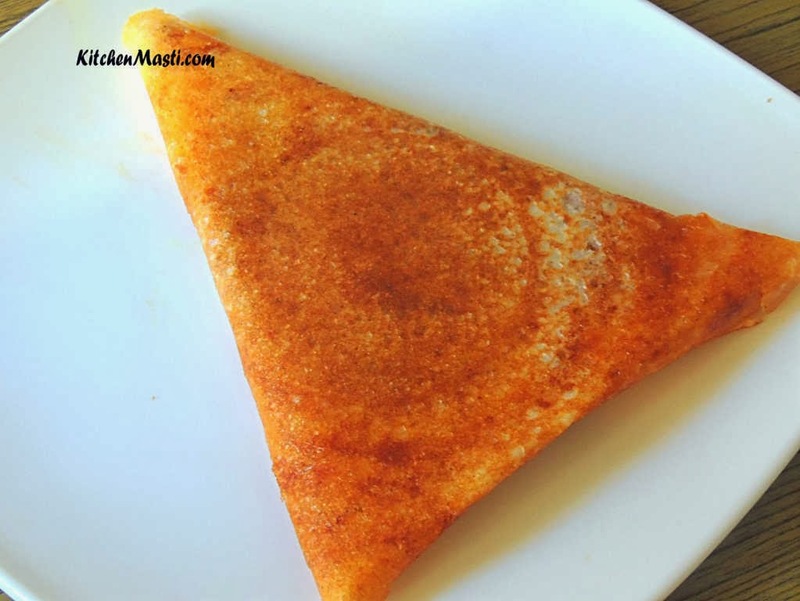 Your spicy and crispy Masala Dosa is ready to be served.!!! See to it that the batter is well fermented or else you may not get crispy dosa. 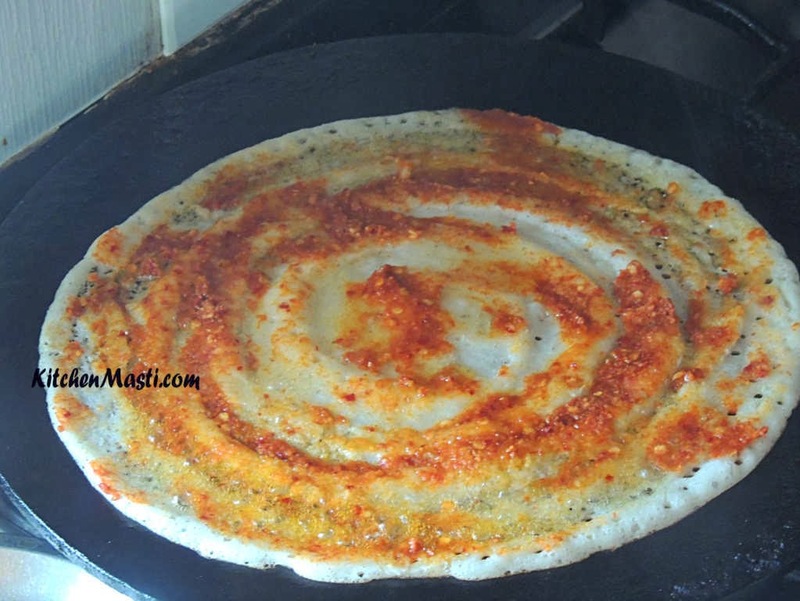 You can eat this dosa along with coconut chutney and sambar. If you find the batter thick, dilute it with a little water. Always remember to roast the masala dosa in a low medium flame to get a bright color. Roasting it for more time will lead to a dosa with a dark texture. So, choose your roasting time depending upon your need. You can omit red chutney totally if you opt for less spicier dosa. Looks delicious. Thanks for posting the recipe. 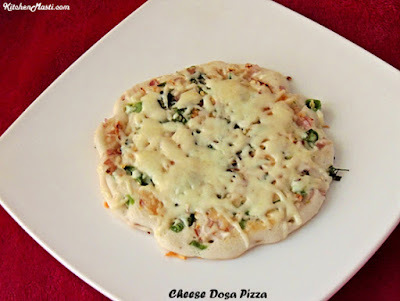 I am still in search of a perfect dosa recipe and this looks just what I was looking for. Will try thi recipe for sure. Yumm yumm. Photos are awesome too. Did u get this recipe from a hotel chef/cook? I know few chefs and I get many recipes from them. Lovely recipe..I recently found out from a cook at an udupi hotel tht he adds sugar n rawa in the batter...but I couldn't get the entire recipe. 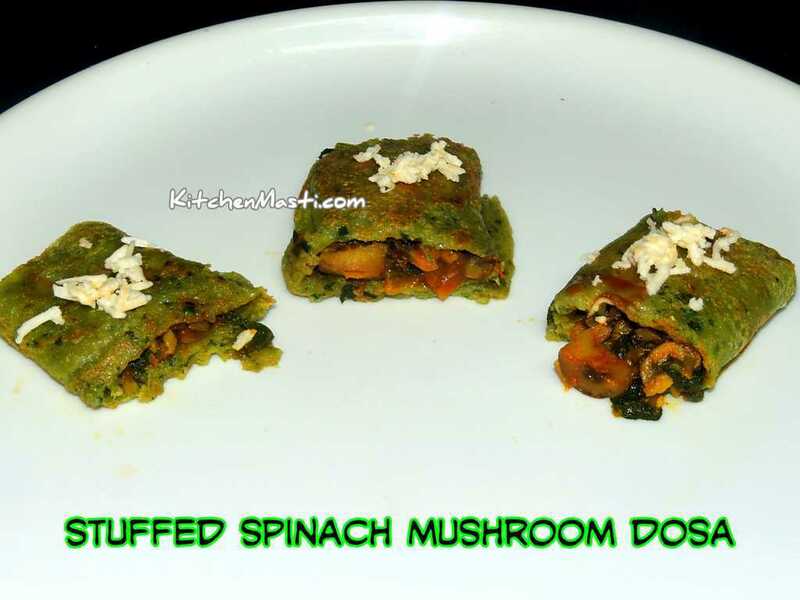 Is this recipe from an udupi hotel? Adding toor dal is new to me...did u add it or did the chef mention it? What is the cup size you use for this recipe (how many ml or oz ?) Because you add 2 tbsp channa dal and a tsp of toor dal..so wanted to know the cup size for rice and urad dal. Yeah, you are right, the recipe is from an udupi hotel. Adding toor dal is a tip given to me by the chef himself. Thank you so much for sharing this wonderful recipe...turned out awesome when i tried it.Do you have any more udupi breakfast recipes given by chefs ? I would love to try them too.Paticularly I used to enjoy tomato upma,rava dosa and pongal at an udupi hotel. I have infact already published few recipes under the breakfast label. Pls check it out. I will be publishing more in the near future. 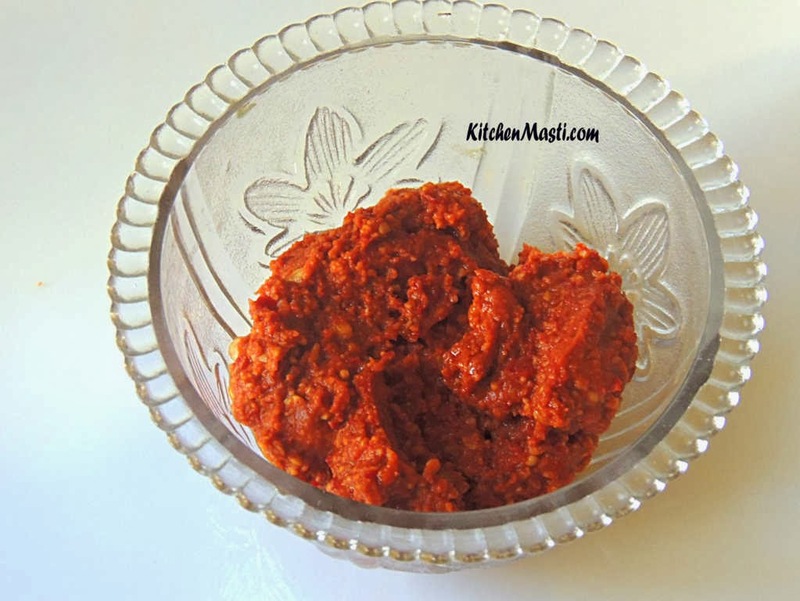 Making the red chutney ? What is gram dal ? Please let me know . Gram dal is nothing but roasted chana dal.